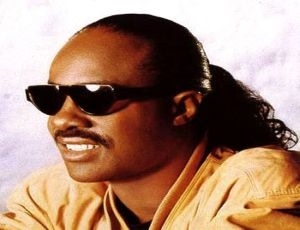 The 80's were a more relaxed compositional stage for Stevie Wonder, but it was also highlighted by the use of new technologies in the music. The decade started to reggae rhythm with his great success "Master blaster", and his sound evolves towards wider audiences. It was a decade of great collaborations as "Ebony and Evory" with Paul McCartney and the project Usa for Africa in one of the world's most successful songs, We Are The World. His worldwide popularity reached the climax with the ballad "I Just Call To Say I Love You", with which he reached the Oscar for the Best Original Song.